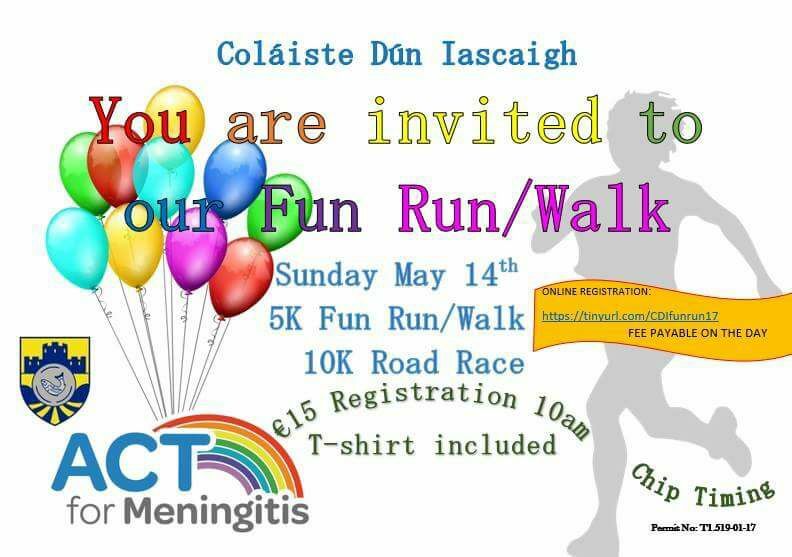 The count down to Coláiste Dún Iascaigh's big day which takes place on May 14th is on. Get training now for this special event in aid of a very worthy cause. Entry €15 & Registration at 10am. More on this event later.